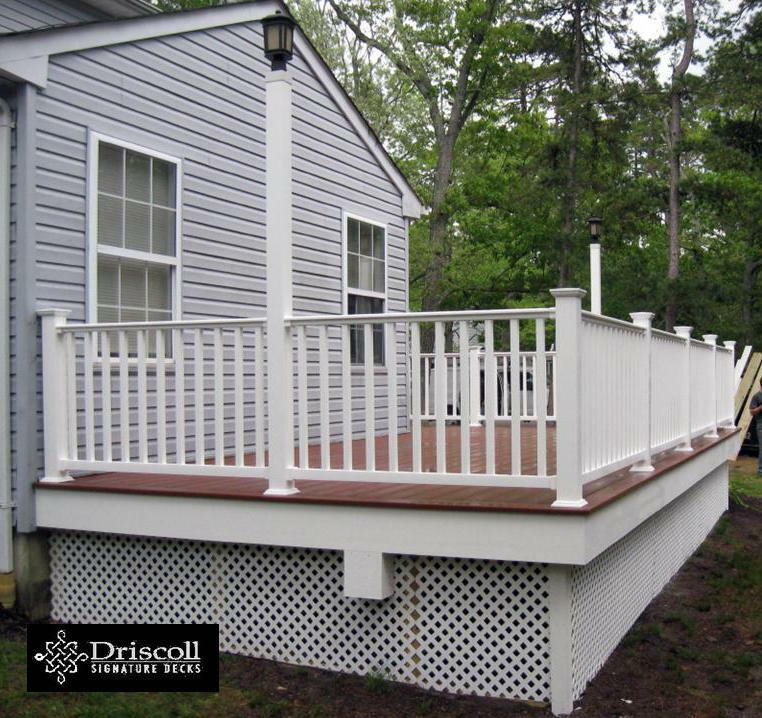 Info:This Driscoll Solution Story is a Little Egg Harbor Decks with a NEW - Before and After - Feature. 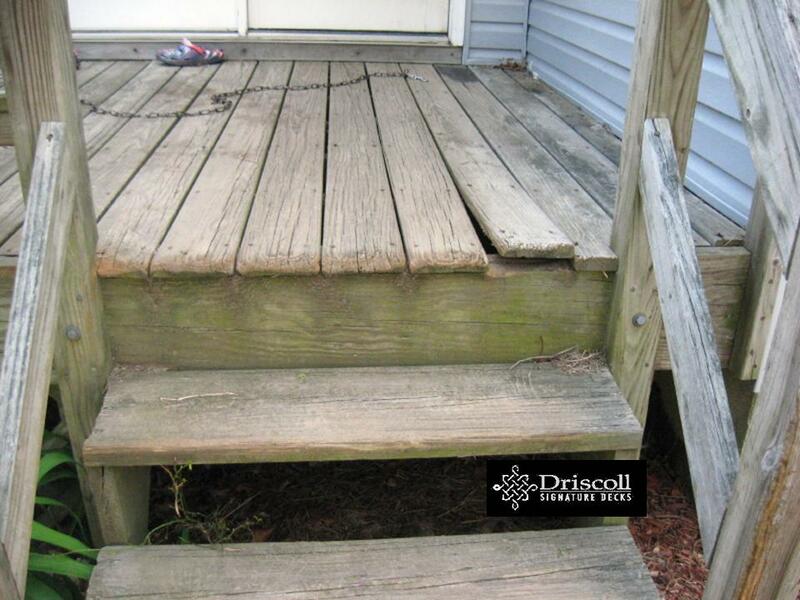 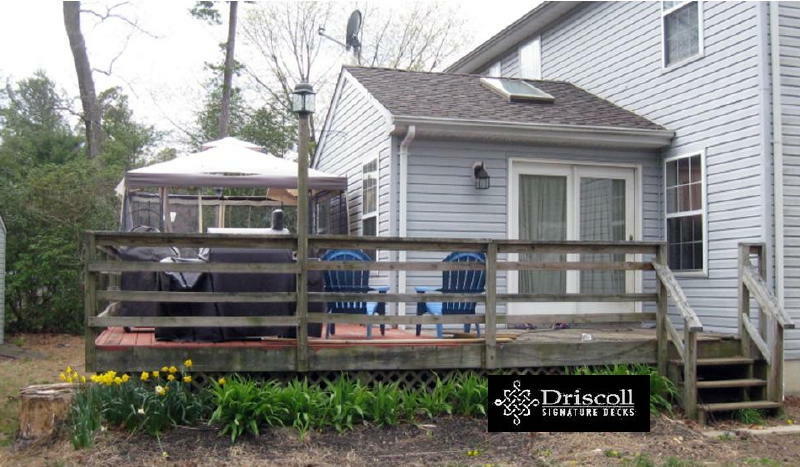 We will start with a 'Before Driscoll' image of the deck, and then show an 'After Driscoll' image of the same section or feature of the deck. 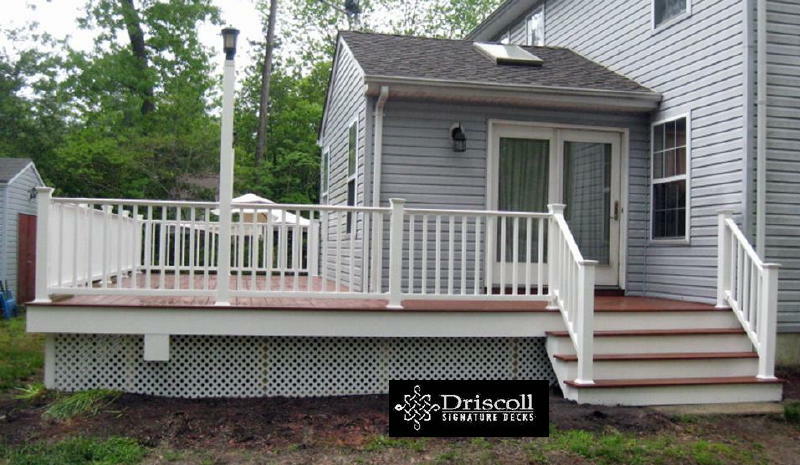 You will find quality deck designs, consultation and excellent craftsmanship when you search for Driscoll Signature Decks at Deck, Decks, Deck Builder, Deck Contractor, Deck Company, Decks NJ, Deck Builder NJ, Deck Contractor NJ, Deck Company NJ, Little Egg Harbor Decks, Decks Little Egg Harbor NJ, Deck Little Egg Harbor, Deck Little Egg Harbor NJ, Little Egg Harbor Decks, Little Egg Harbor NJ Decks, Little Egg Harbor Deck, Little Egg Harbor NJ Deck, Deck Contractor Little Egg Harbor, Deck Contractor Little Egg Harbor NJ, Little Egg Harbor Deck Contractor, Little Egg Harbor Deck Company, Deck Builder Little Egg Harbor, Deck Builder Little Egg Harbor NJ, Little Egg Harbor Deck Builder, Little Egg Harbor NJ Deck Company, Little Egg Harbor NJ Deck Builder, Little Egg Harbor NJ Deck Contractor. 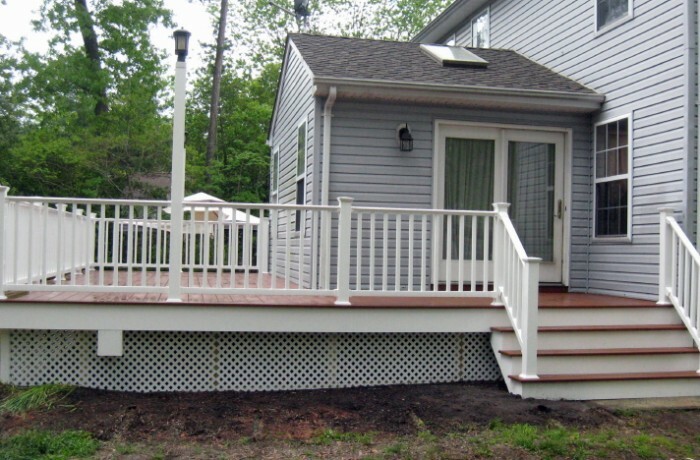 AFTER #1 – STAIRS: From broken 3′ stairs to 6′ wide-stairs with picture-framed treads and white trimboard risers. 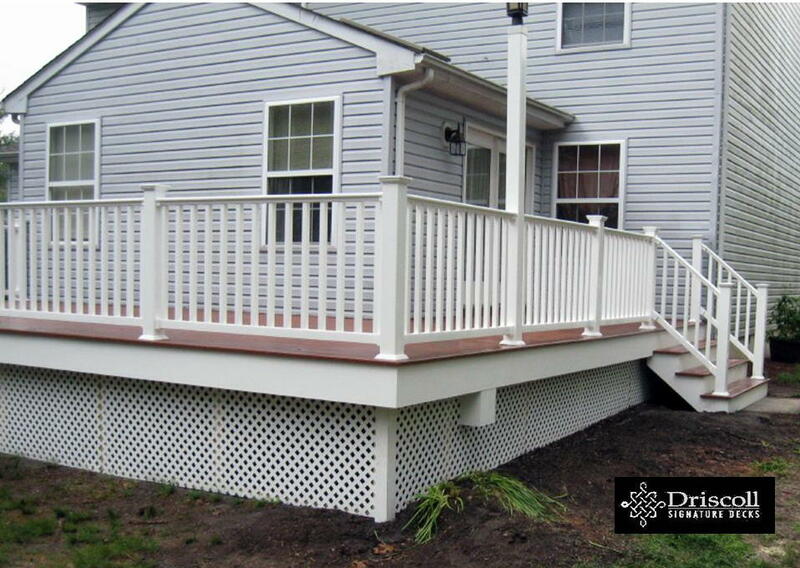 AFTER #2 – RAILINGS: These nice white vinyl railings sure look a whole lot better, and they’re a whole lot safer too. 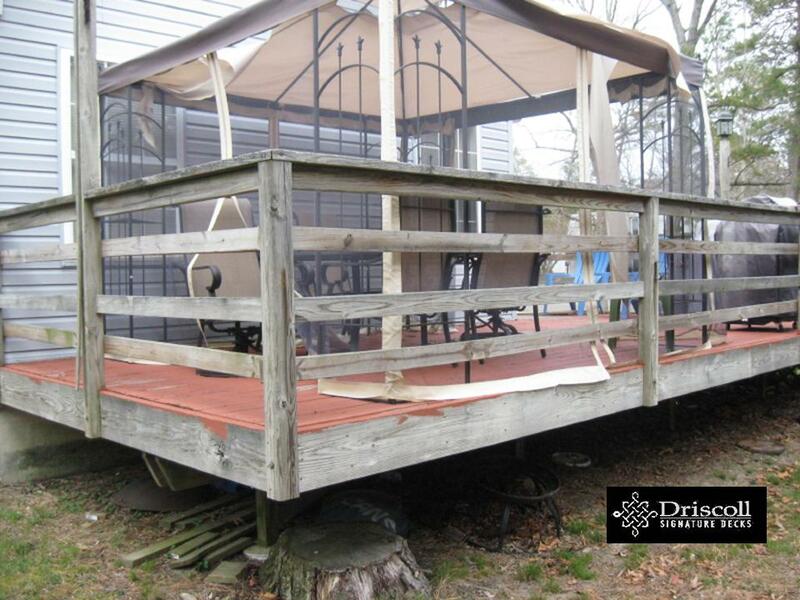 BEFORE #3 – OPEN BELOW DECK: The cantilever on this deck was over 3′ and although it ‘looks like’ the deck is sitting on this tree stump, it’s not! 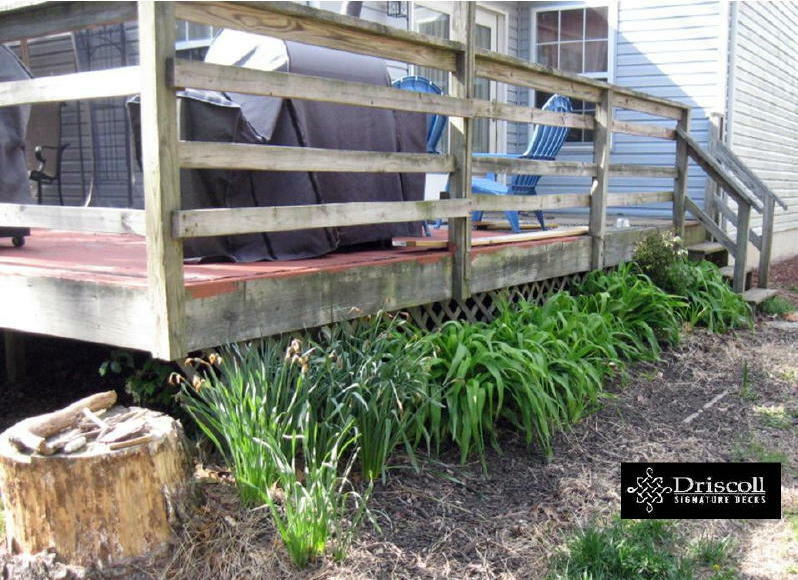 But, the stump still had to go. 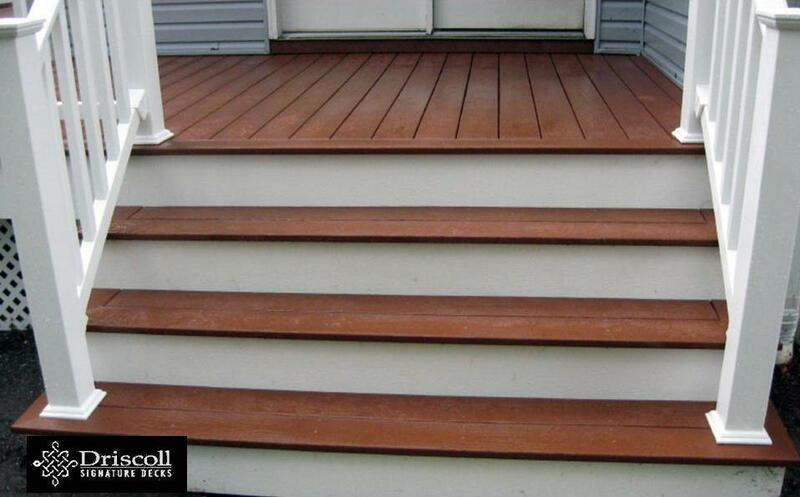 AFTER FOUR – THE WHOLE DECK: We normally design and build our decks to be – ON – but you have to admit, this one now has, as they say in the Real Estate Biz, a whole lot better – CURB APPEAL!